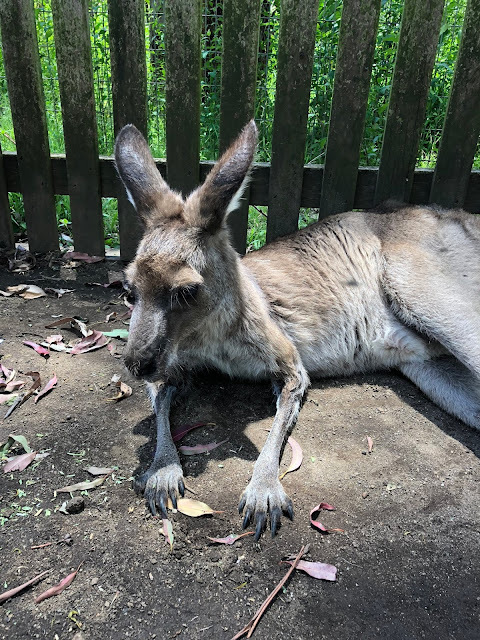 I left for Sydney exactly a month ago and I was jet-lagged for like a week on my return so technically this post isn’t really that late…except for it kind of is…whoopsies. I could tell you about all the places that I went to….like the Royal Opera House, the Koala Park or Manly beach. Except the Police and Justice Museum is shut on Mondays and I was going home on that day. Probably could have made better use of the pass of I’d bought it earlier….but I digress. 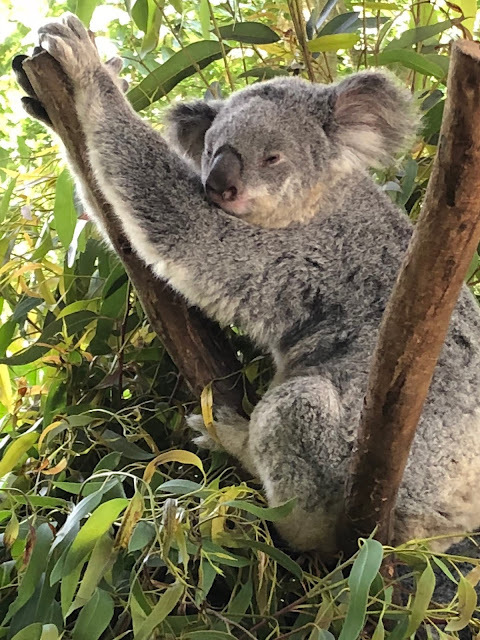 What I was actually going to discuss on this blog is actually much more valuable: what I ate in Sydney. 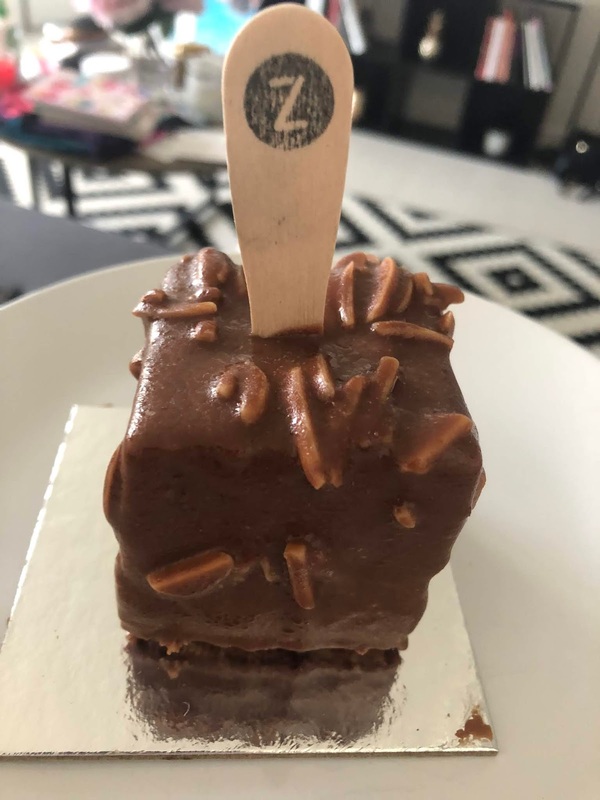 If you have read my blog before, or maybe you just know me, I like to plan out my trip beforehand and this means finding out where the best places for ice cream are, also cafes and artisan coffee. So armed with my list of addresses I set off on my hunt for some great food. Empire Lounge is situated in Rosebay where the Seaplanes take off a la Tale Spin. 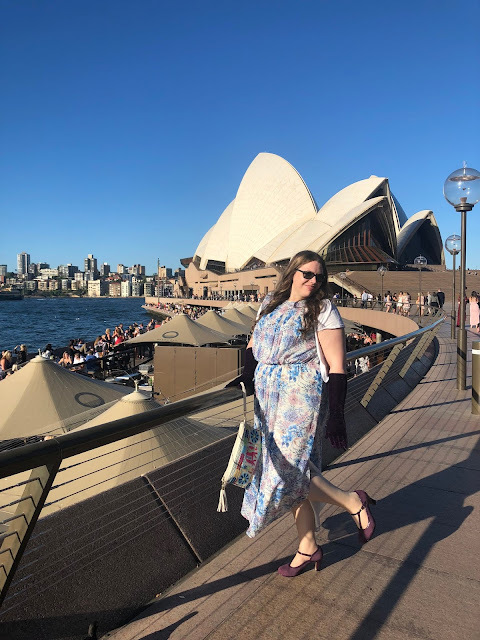 You can even buy packages here that includes a 30-minute flight in a seaplane, but after that mammoth journey of over 12000 miles to get to Sydney I was pretty outflown. Much more interested in the brunch. And what better way to say 'welcome to Australia' than with French Toast. This French Toast though was served with Lemon Cream, Fresh Berries, Coulis, and Edible Flowers. Nearly too pretty to eat.....nearly. After staying to watch the seaplanes a while, whilst sipping ice coffee, which by the way is more like a coffee ice cream float....which I guess is technically an affogato. 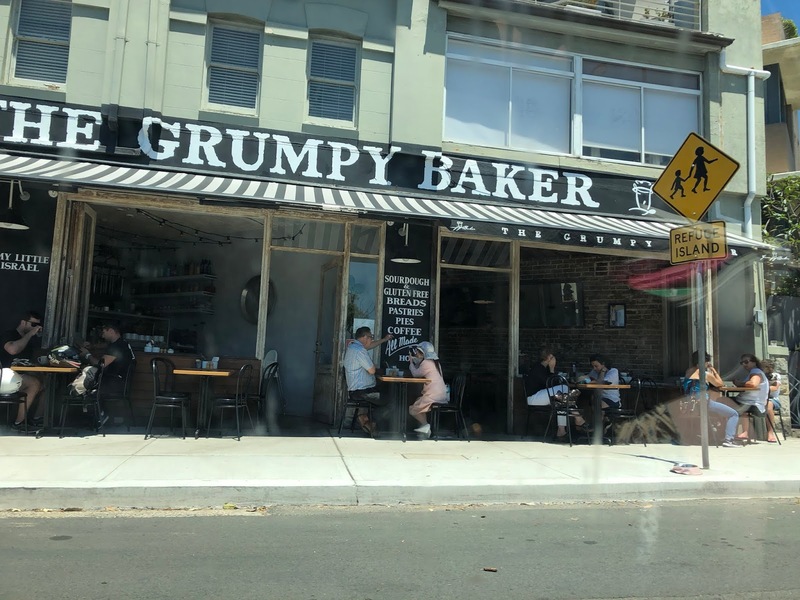 We took a took a scenic trip through the Eastern Suburbs and stopped at the Grumpy Baker for a loaf of carrot sourdough. 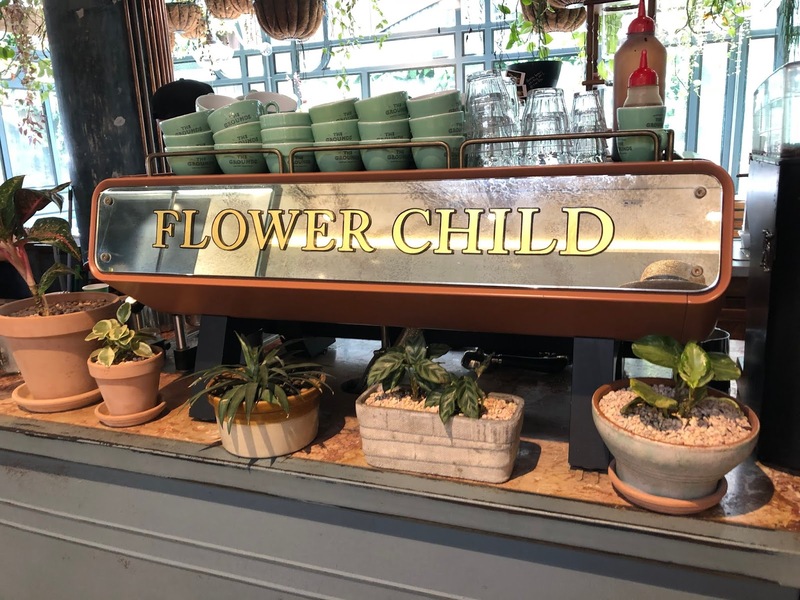 I found Flower Child through Instagram and instantly fell in love. Part of The Grounds roasterie, flower child is boho deliciousness. 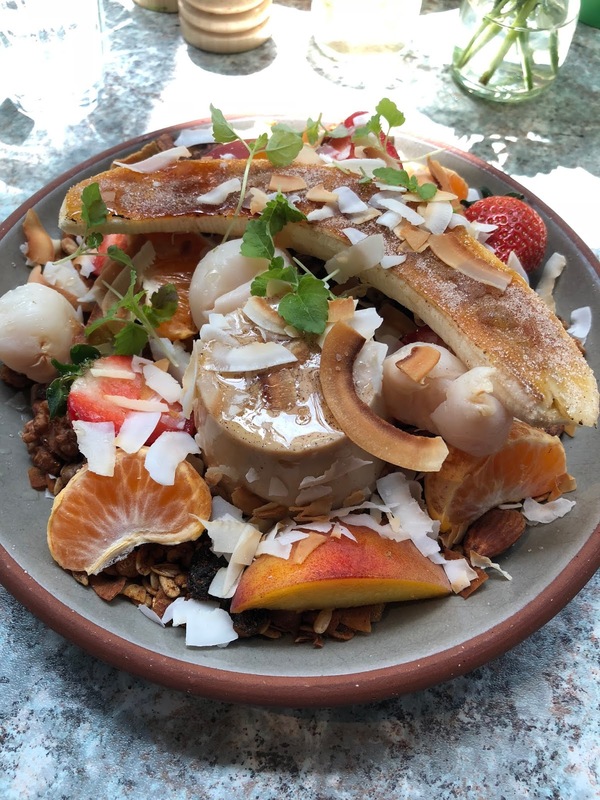 Today's brunch choice Spiced Chai Panna Cotta with Banana Brulèe and homemade Granola....so much granola. So much in fact that I took it home and had it for breakfast the next day. After brunch, we drove to the Koala Park where I fed a kangaroo and had a conversation to a cockatoo. If there are two things that I love in the world (besides my bunnies of course) then its coffee and books. Getting lost in a good bookshop is one the best ways to spend a day if you ask me, So when you combine the two, as they do oh so well at Gertrude and Alice, well its pretty great actually. 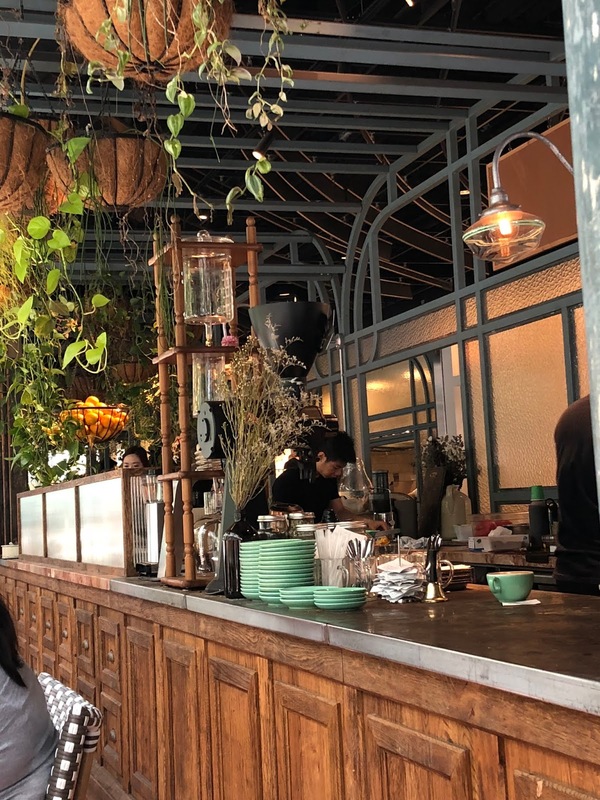 Today we explored the picturesque part of Sydney known as Paddington for a trip to the Blow Bar to have our hair blow dried, which by the way is my new favourite thing. Had a photoshoot and stopped for a spot of sushi at Jackie's Paddington. We went for the seafood platter between the two of us and how cute is the smoked salmon rose. Unfortunately, I forgot to take a picture of said cake so here's one of a seagull having a bath instead. Gelato Messina sets the benchmark for Australian gelato which is why I kept going back for more. That and they make pretty great ice cream too. On my first visit, I chose the Pistachio Praline and Nuttin on Heavens Door...I gobbled them up too quickly for a good picture though. The morning was spent looking at the carnivorous plants in the Botanic Gardens and strolling along to Macquarie's chair whilst in the afternoon I returned to Circular Quay. 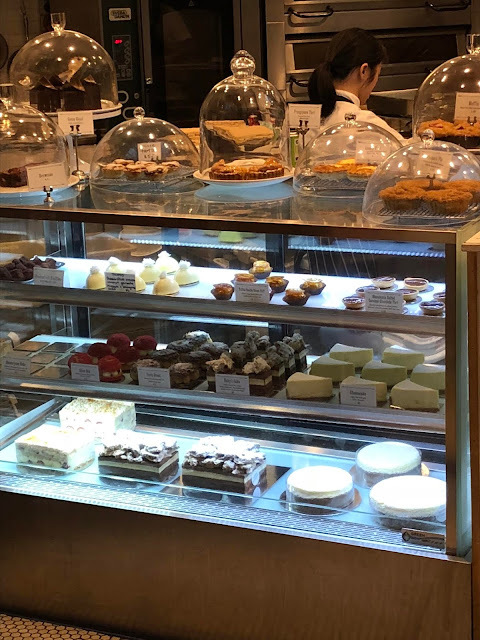 In the world pf pattiserie, which I sometimes dabble in but mostly eat a lot of, Adriano Zumbo is one of the most celebrated Australian patissiers. You might have seen him on the Netflix series Zumbo's Just Desserts or more recently on Sugar Rush. 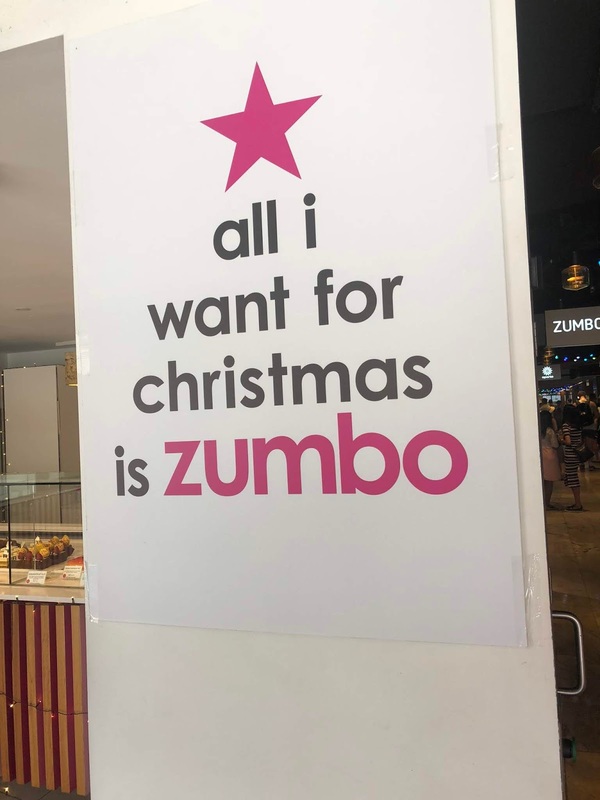 Ever since I saw ZJD it was my mission in life to make it to Zumbos. Today I met my sister for lunch at the Darling harbourside for a salmon pokè bowl. It's a Hawaiian dish of rice, salmon, avocado, quinoa, seaweed, peas, black rice, and soy sauce. 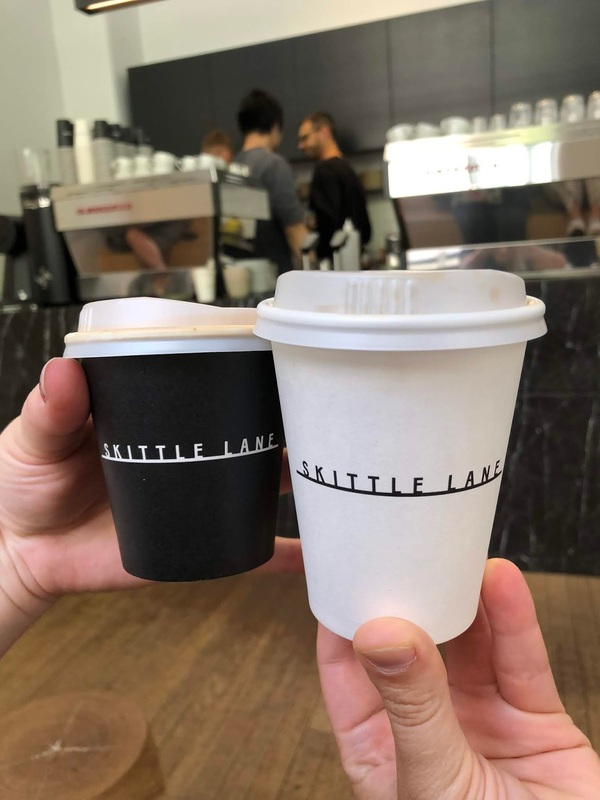 On the way to drop my sister back off at work, we made a coffee stop at the delectable Skittle Lane. Asian food is massive in Australia, as one of it's closest neighbours, the variety of Japanese, Vietnamese, Chinese, etc etc etc is immense. Chin Chin, is an Asian fusion restaurant housed in the heritage Griffiths Tea buildings. My dinner choice was for the beef ribs with a side of asparagus with macadamia nuts. 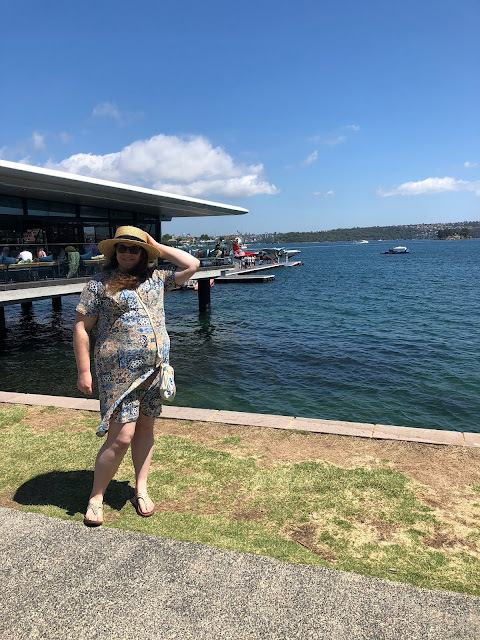 On my seventh day in Sydney, after a morning of taking in bizarre Chinese modern art at the White Rabbit Gallery, I set out along King Street in Newtown to find the Elise Boutique where they sold Beyond The Sea swimming costumes. Suffice it say that this pilgrimage did not go to plan. Even though I did have google maps. However, this did occur in two happy discoveries, one was on my list, the other wasn't but it really should have been. By this time, I'd been wondering the streets for a good few hours, so the smell of freshly brewed coffee was most welcome. And it was tasted even better. The second was Gelato Blue, this family-run gelateria is completely vegan and makes their ice cream from coconut milk. They also have some varieties of sugar-free ice creams. I opted for just one of those in the matcha green tea as well choosing the baklava from the main collection. We spent the evening at the Christmas market on Watson's Bay watching the sunset and eating award-winning ice cream from Cow and the Moon. The Grounds Of Alexandria were where we spent most of our Saturday on day 8 of my trip to Sydney. This place is hard to describe as its a haven of flowers and all things botanical with 4, or is it 5? restaurants, markets and stalls and even home to chickens and a pig called Harry Trotter. The Grounds it turns out is actually set on the site of an old pie factory. Let's just say its one of my favourite places. On the ninth day of my Sydney trip, we stopped for brunch at another Instagram find; Cuckoo Callay. And it was most certainly worth waiting for. To drink I chose a cold drip coffee as I heard that the coffee here was second to none. I can assure you that I was correct. And the fact that my cold drip was served on a tray just like you would a whiskey made me chuckle. There were even coffee beans in the ice. To eat I chose the Return Of The McDaddy; triple smoked bacon with bacon mac and cheese, tomato relish, a 63c poached egg and fried shallots, all served in a croissant. Yeah, I basically died and went to food heaven. The final day of my trip to Sydney arrived too soon and there are still far too many foodie spots left uncovered but worry not we still have some tasty stops before leaving. 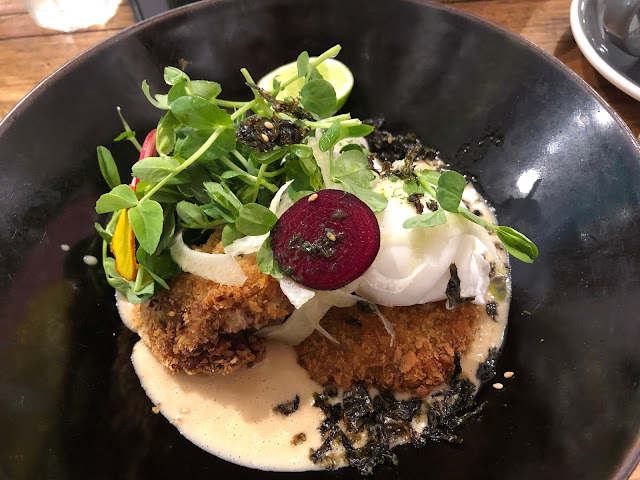 I met my sister for lunch again today and we stopped at the very popular cafe; Nook, for some really rather delicious crab cakes. Well, I had the crab cakes anyway. They were served in a crab chowder with seaweed. I'm honestly salivating just thinking about it. 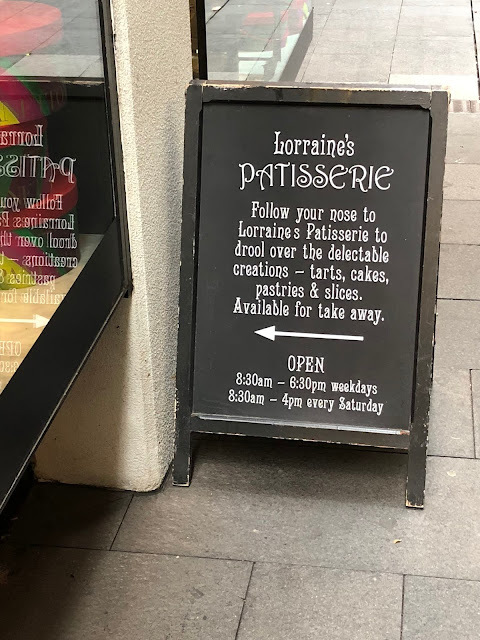 My final culinary delight from Sydney came from the small but perfectly formed Lorraine's Pattiserie. Everything was made in-house and did I mention its divinely delicious? I had the Ruby's cake: orange-scented chocolate mouse with a hazelnut dacquoise, chocolate and hazelnut crisp, vanilla mousse and cinnamon meringue. I mean it was so amazing that it's just unfair that I have to travel 12,000 miles to get another one.